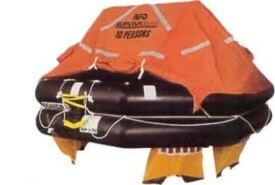 Welcome to the Pacific Australia Marine Safety web site. serving the South Australian marine industry. and passenger vessels, as well as the recreational mariner. and inflatable Aquapro tenders, RIBs, kayaks and accessories. news and services as they become available. A sitemap has been provided for your convenience.